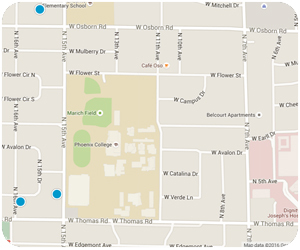 Want to know what YOUR Campus Vista property is worth? Okay, we can help with that! Great Location and nice property. Terrific opportunity for upgrading home into a gem of a property. Nice lot across from Phoenix College with plenty of security. Investor Special in Historic District!